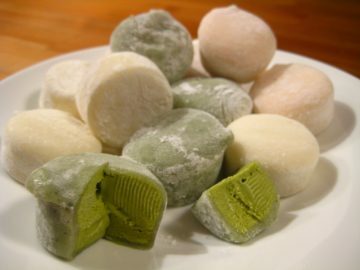 Let’s learn how to make the delicious Japanese sweet snack, Daifuku! This sticky rice mochi snack is filled with sweet azuki anko red bean paste. As Daifuku and tea are the perfect combination, we will also learn about and taste a couple beautiful Japanese teas. Kimiko Suzuki loves sharing her passion for locally sourced, simple and delicious dishes. 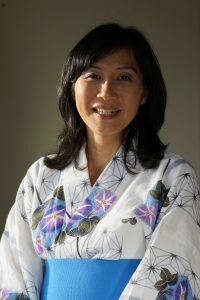 Born and raised in Wakayama, Japan, she enjoyed the freshness, sweetness and richness of vegetables picked from her grandfather’s garden plot and learned true home-style Japanese cooking techniques in her mother’s kitchen.. Kimiko also teaches at Cook Culture and Well Fed Studio in North Vancouver and her story has been featured in Edible Vancouver.